Pipa the Latest: journal of a messy crafter: My earrings on Vogue Accessory...twice! 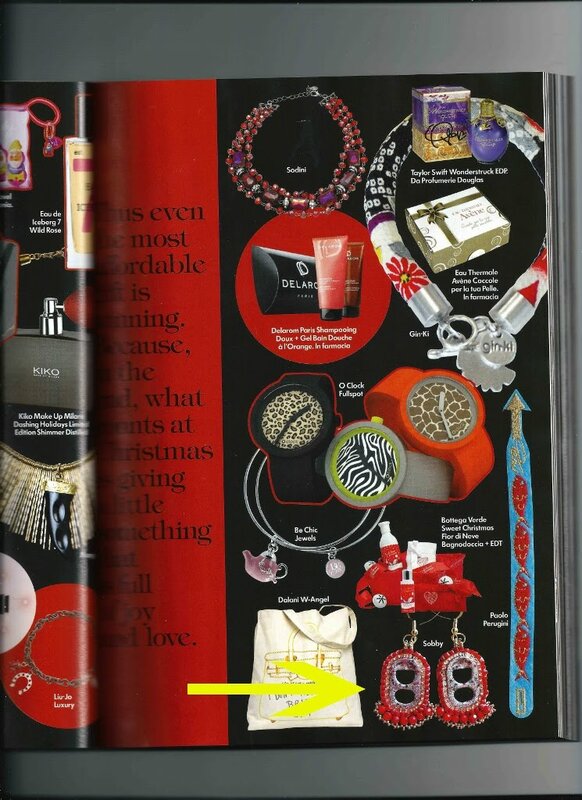 Just a quick note to share my happiness...and relief since I can finally say it: I've been featured on Vogue Accessory december 2012!!! are in the gift guide and I couldn't be any happier and proud! Congratulations! What a big deal!!! !